2) their home environment is the most important factor of all. In 1991, the National Institute of Child Health and Human Development (NICHD) enrolled over 1,000 infants and children around the U.S. in an ongoing study on the effects of childcare on childhood development. These children represented a variety of care situations, from center-based daycares to at-home care provided by family members, and were monitored throughout grade school and beyond. 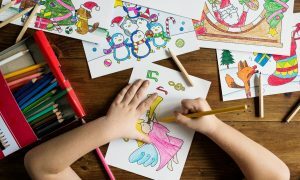 The most recent wave of results was released in November 2015 and confirmed a mild correlation between children brought up in center-based daycare situations who also demonstrated developmental issues. However, perhaps the most shocking of their findings was that 60% of the millions of children in daycare are receiving substandard care. Good quality care is measured by how attentive caregivers are to the emotional and physical needs of the children in their care, as well as by the ratio of adults to children. 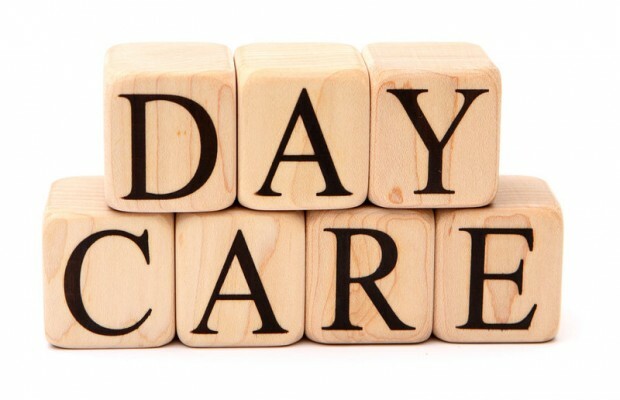 Daycare facilities with more educated caregivers and lower adult to child ratios produced children with better vocabulary skills, cognitive development, and social skills as they got older. It appears that many child-care providers lack the training and the staff needed to sufficiently address the emotional and behavioral needs of the children in their care. Melinda Wenner Moyer, a slate.com contributor, writes, “U.S. Childcare workers earn less than janitors and amusement park attendants.” It comes as no surprise that children left in the care of poorly paid and insufficiently trained caregivers are going to experience more negative developmental effects. Nature verses nurture is an age-old question that has stumped behavioral scientists for generations. But there’s no denying that both factors play a role in a child’s development. Studies confirm that while the effects of daycare on childhood development are small, their home life is a far more critical factor in shaping a child’s future than whether they attended center-based daycare when they were young. Parents who want what’s best for their kids are attentive to their needs, and that will play the biggest role in their child’s emotional and cognitive development. Does daycare affect a child’s development? We may never know. But every parent who’s struggling with this question can take comfort in the fact their love for their child will overcome their choices in childcare, no matter what those choices are. For this reason, it’s important that all parents do their research when choosing the right childcare options for their child. Understanding the Child Care Tax Credit: What Kinds of Expenses Qualify?